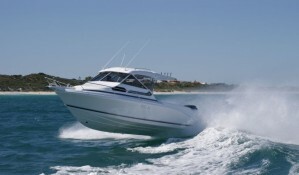 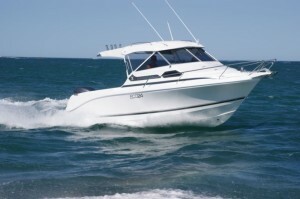 The Caribbean 2400 is available in either single 260hp TDI diesel stern drive, or in an outboard version that can be powered by either twin or single outboards. 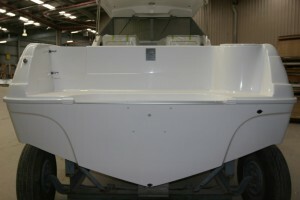 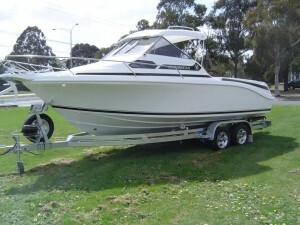 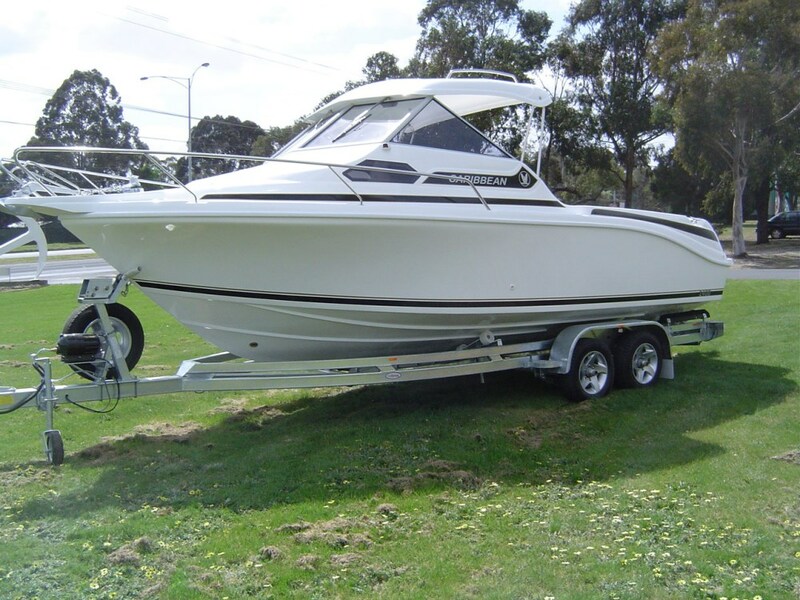 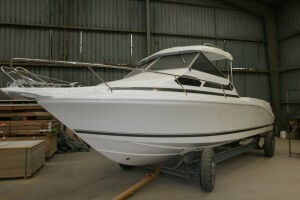 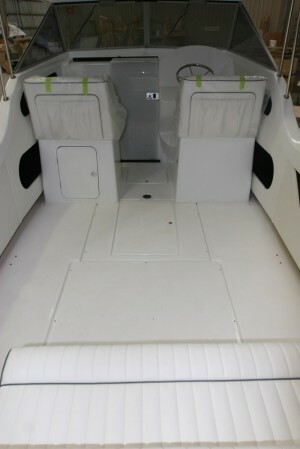 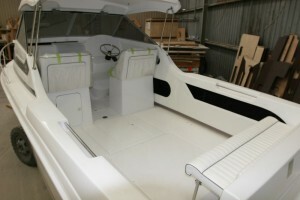 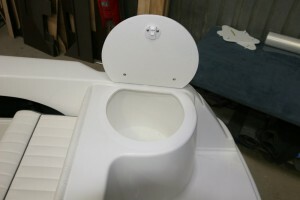 This boat has revolutionised the trailer boat market. 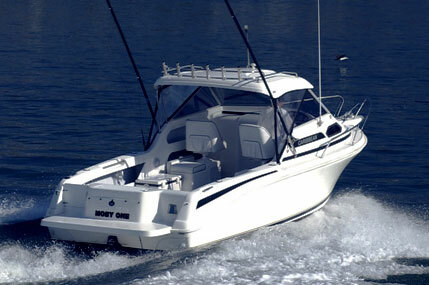 The Caribbean 2400 comes standard with hard top, marine toilet, a double berth, pressurised water, transom door, remote winch, bait tank, under floor storage, ice box and more. The largest 24 ft boat on the market today with the sea keeping abilities and world renowned construction of its big brothers. 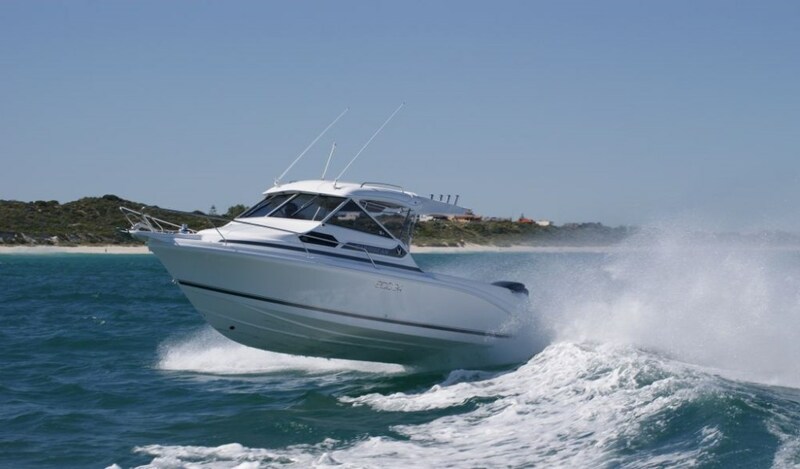 Just have a look through its specifications and compare it with our competitors and you will see that nothing comes close to the Caribbean 2400.